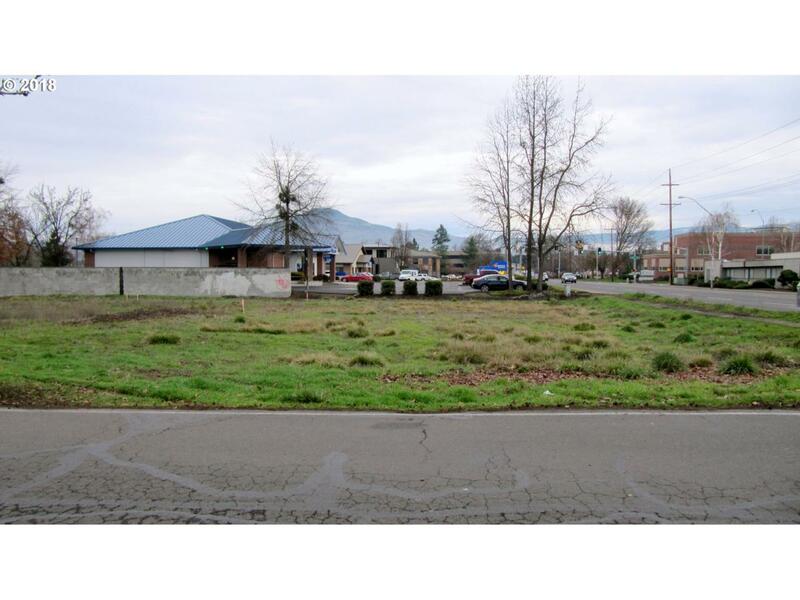 Large parcel zoned C-S/P for professional offices, hospitals, and limited service commercial uses. High traffic location, major commercial center. Professional offices nearby include medical and dental. 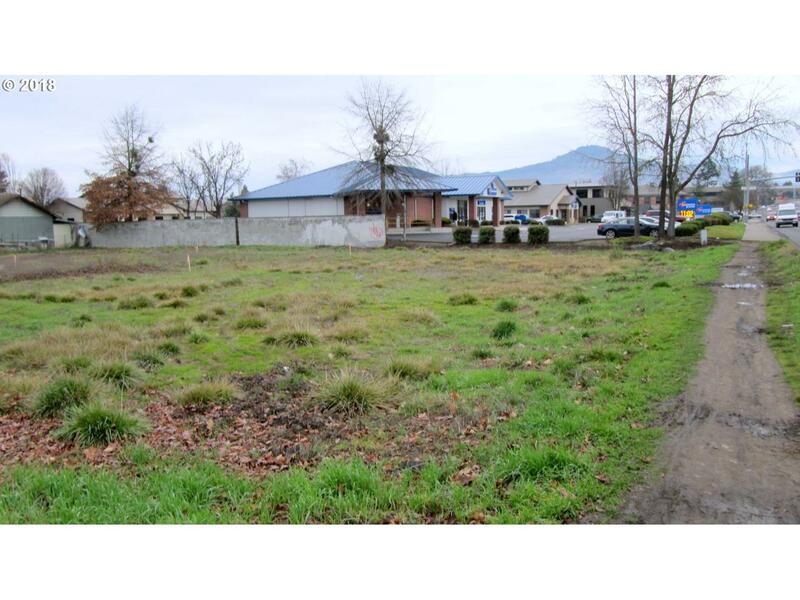 Fantastic location between Banner Bank and Rogue Credit Union across the street from Providence Medical Center. 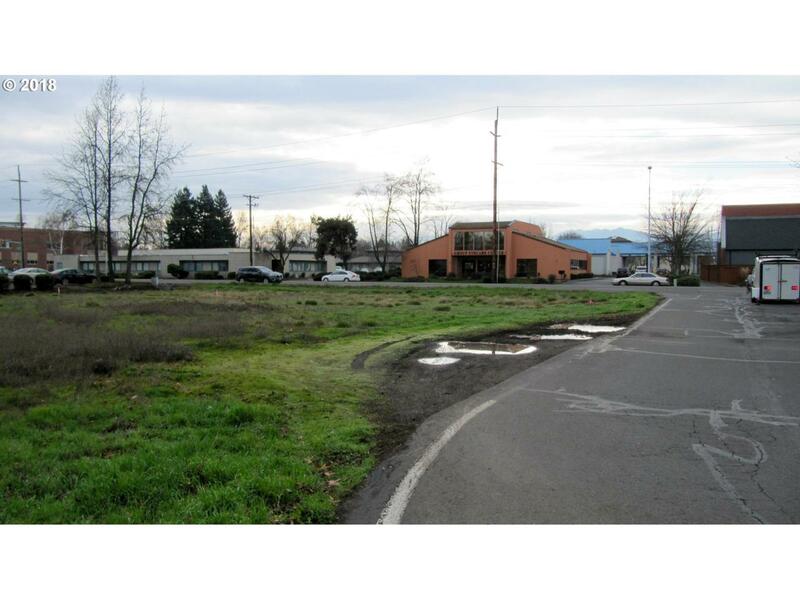 Last available commercial parcel between Biddle Road and Crater Lake Avenue! 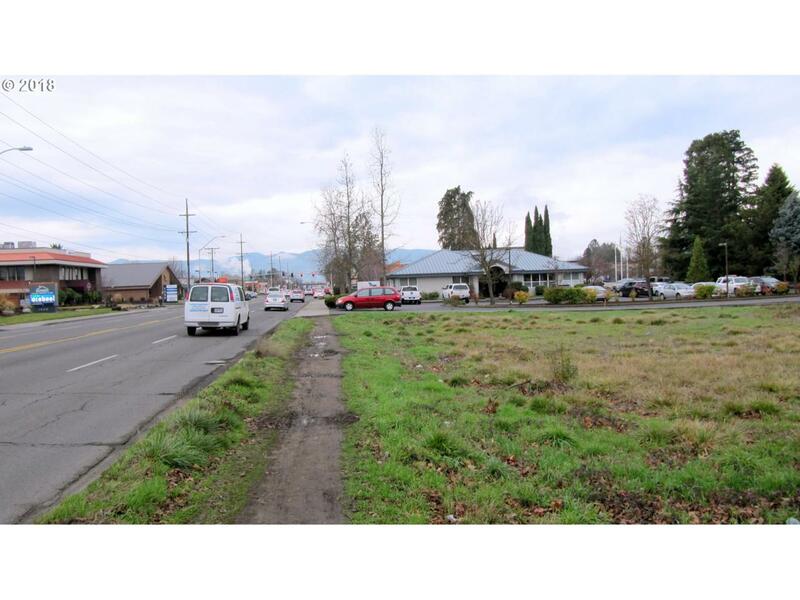 Prime commercial corridor! Listing provided courtesy of Windermere Van Vleet & Associates.